Beautiful 5 track vinyl from Maulex/R.Middelhede. Release party @ Lurendrejeren today 12okt18 from 17 – 00. All are welcome. Birch, Rastko, Phaedrus, Maulex, IsakTelefon, TYP 3022-1. Remod7 is the first collabration between Maulex & Phaedrus. The album consists of 7 tracks, and it is the culmination of two years work (on and off). The album is available as a digital release on our bandcamp. phloq – Split Tape Vol. 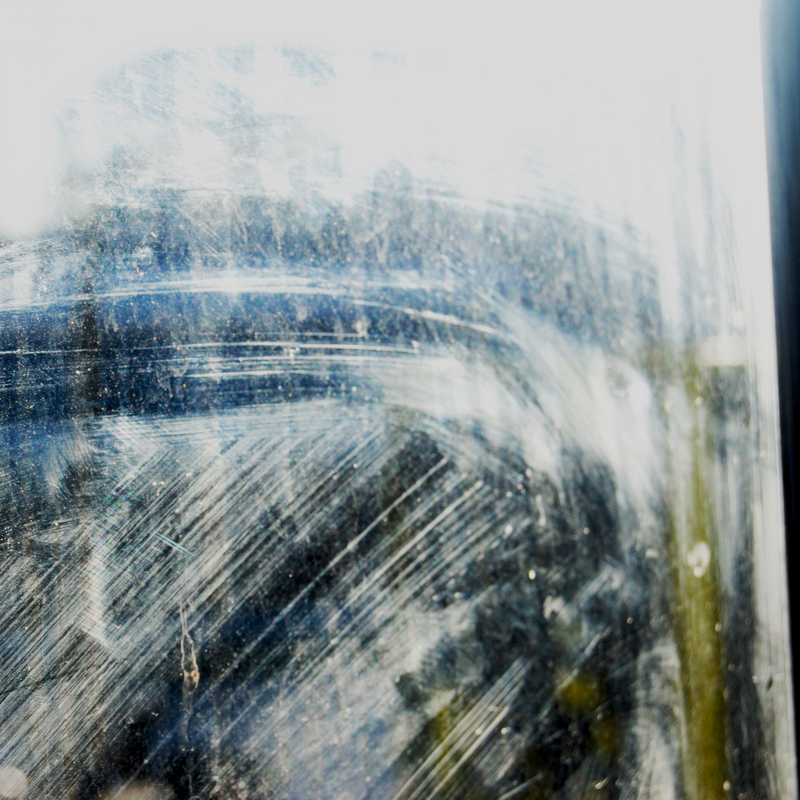 02 is the 2nd tape, in phloq’s ongoing split cassette series. and a download-code to the digital-release. 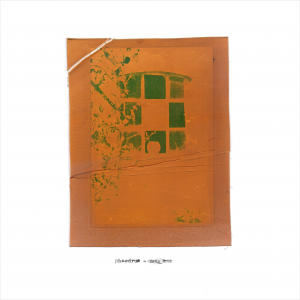 Purchase phloq – Split Tape Vol. 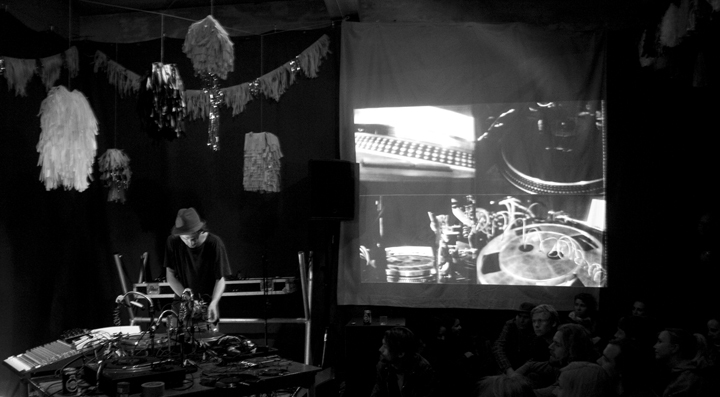 02 from our bandcamp or Insula Music in Copenhagen. “phloq – Split Tape Vol. 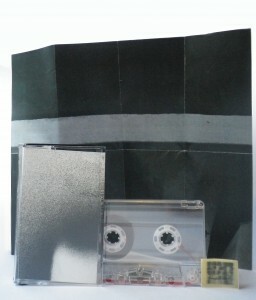 01” is the 1st tape, in an ongoing split tape cassette series. Purchase phloq – Split Tape Vol. 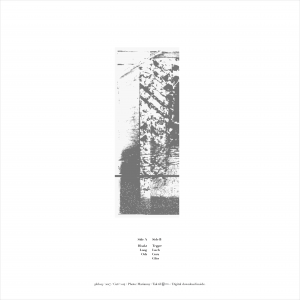 01 from our bandcamp or Insula Music in Copenhagen. Video: Shetyw Live at this event. 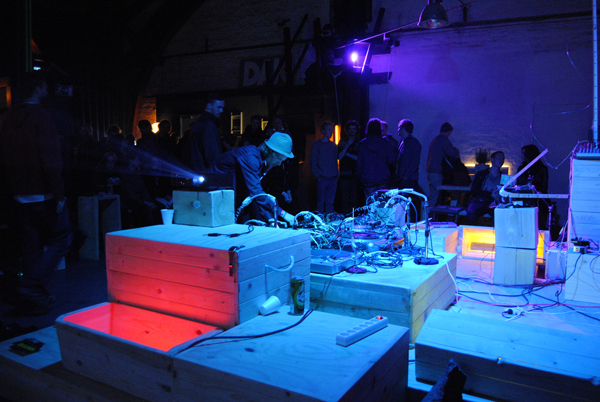 preconception of noise and modular synthesis. 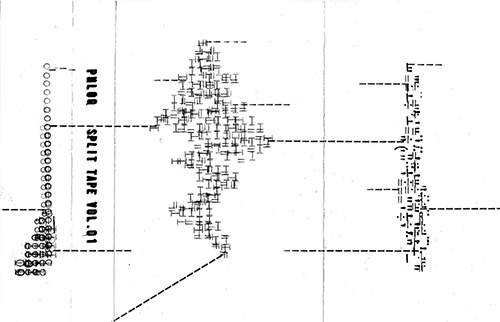 programmed max/msp patch of self-generating synthesis. Hopefully beautiful errors will occur. and videos for you to enjoy free. 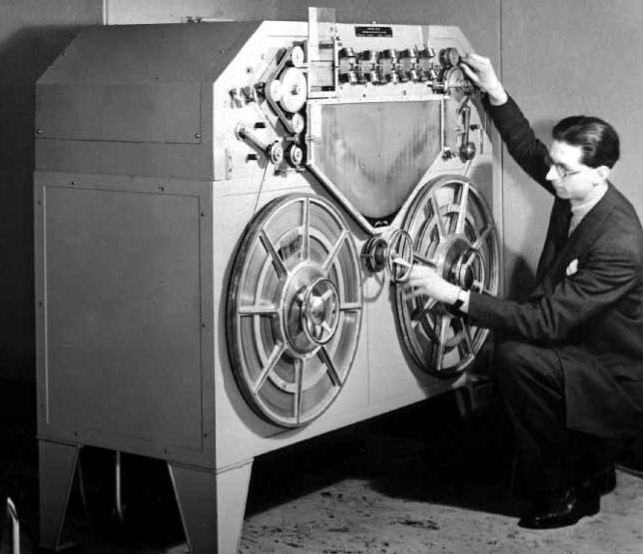 micro beats and colorfull timbres..
phloq will soon start a split tape series. The concept beeing that two artists will “share” a tape . place at godsbanen, b-huset, Århus and will start at 7 pm. chance to listen to the album in good and relaxed listening-conditions. on the album, will VJ during the listening-session. At 9.00 pm the first of nine concerts with the artists from the release will start. 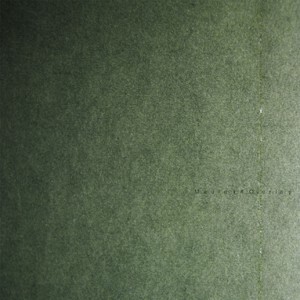 Compilation twelve is a ten tracks long compilation released as a double LP. This is our seventh release, and second compilation album, since we founded phloq. of this one hour-long album. passion for the aesthetics of error. 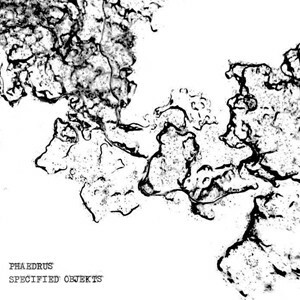 PHAEDRUS – SPECIFIED OBJEKTS  – Available on cd & digital download. 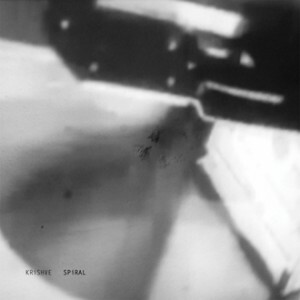 KRiSHVE – SPiRAL  – Available as cd & free download album. 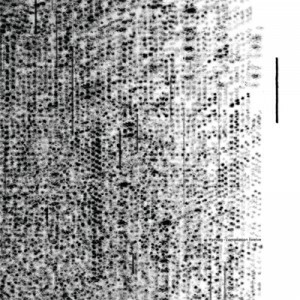 Almost nothing in this universe can be described with a completely straight line. more like a waveform, but because you saw it from far away, you perceived it as a line. wavelike motion. At times these waves move in circles, looking almost like spirals. sound waves if the listener is prepared to let herself go. 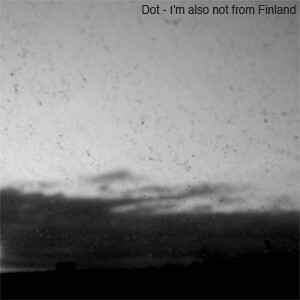 Go to releases or the phloq´s Bandcamp for additional info and free album download. Thanks to LAK lydfestival for a unique and interesting festival. The entire Maulex concert was filmed and will appear on this site within time..
in the reenactment of David Tudors: Rainforest. Maulex/René Middelhede playing at LAK. 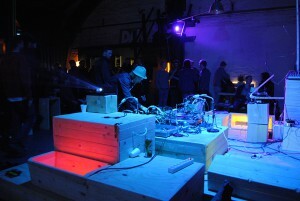 Maulex/René Middelhede performing acoustic noise/drone music on three recordplayers. 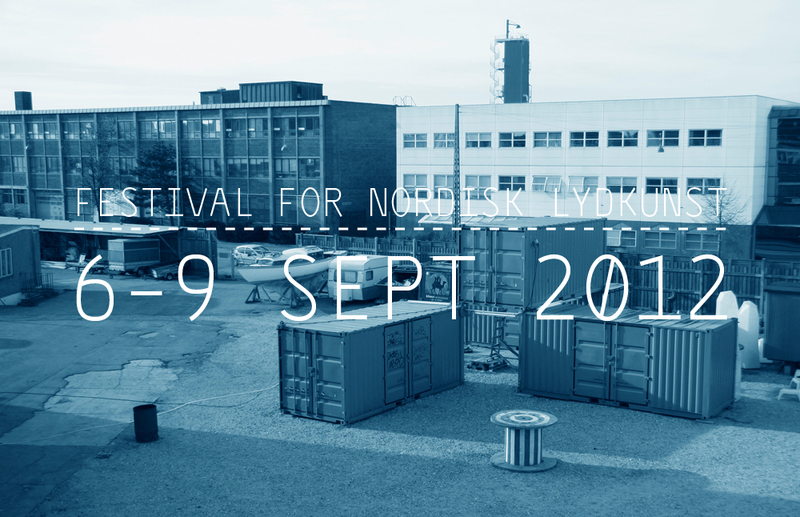 Nordic sound art – takes place for the first time..
André Falsig (DOT), Kristian Hvering (Krishve) & René Middelhede (Maulex). 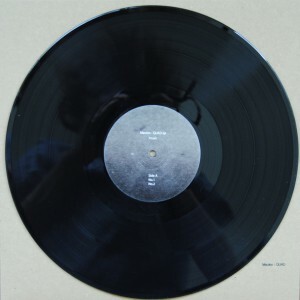 Maulex – QUAD  – available on vinyl. 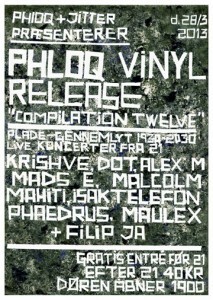 Phloq presents a four track vinyl release by Maulex. 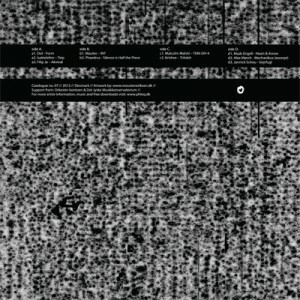 QUAD ep is limited to 200 unique copies, and will only be released on vinyl. QUAD ep can be found in selected vinyl shops in Århus, Copenhagen & Berlin..
fragmented sound and microtonal timbres. 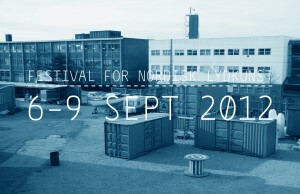 Aarhus Lydfestival. We are truly overwhelmed by the suport. Maulex playing acoustic noise/drone music on three recordplayers. 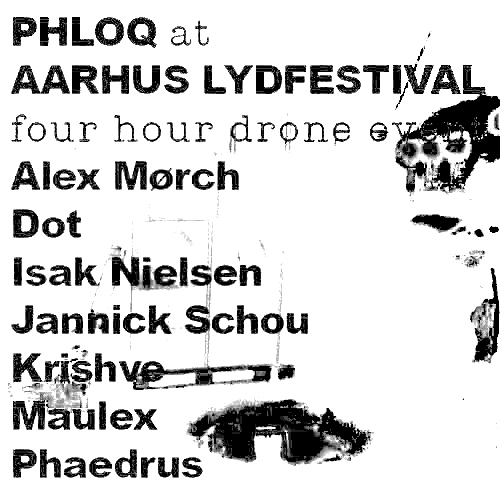 phloq will present a 4hour showcase at Århus lydfestival 2012. 16-05-2012. # between 6.pm 10 pm. For news and relevant information. Send a mail to phloq@hotmail.com to join mailing list. For now phloq#01 exists as a free digital album. Find the album on releases page, and go to our bandcamp to download and donate. 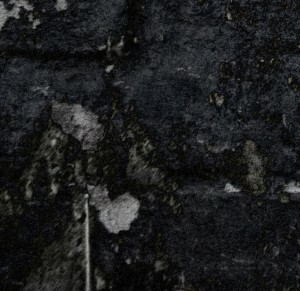 Soon up is a free download album, which present sound from 9 different Danish artists.